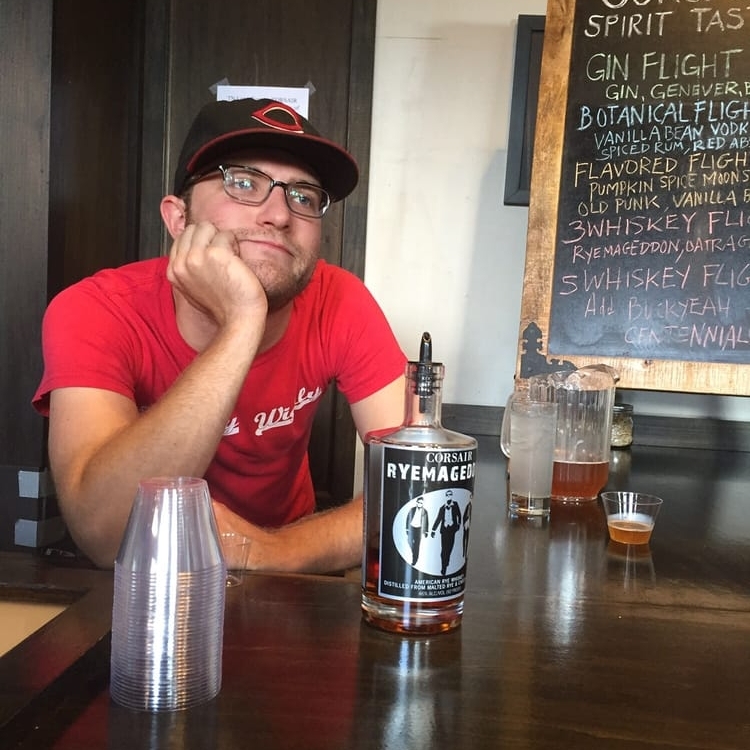 Nashville native Darek Bell is the founder and owner of Corsair Distillery. He began homebrewing beer, wine, and sake before moving into distilling. Darek was trained at the Siebel Brewing Institute and is a graduate of the Bruichladdich Distilling Academy in Islay, Scotland. His focus is on new recipes for spirits using alternative grains, unconventional smoked grains, and unusual botanicals. 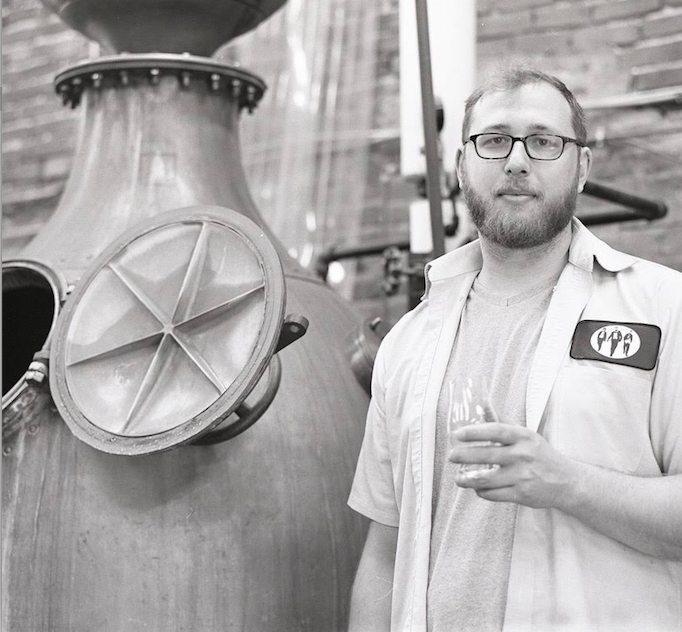 His first book, Alt Whiskeys has been called a "milestone in the lit of American Distilling" by spirits writer Mattew Rowley, and he just finished his second book, Fire water. Bell was named one of the "10 most pioneering distillers" by Spirits Business Magazine. Corsair co-founder, Andrew Webber, wears many hats: mad scientist, bean counter, lecturer, janitor. Serving as head distiller and President, Andrew works on prototyping experimental spirits with Darek Bell and runs Corsair’s daily operations. Andrew’s signature is using unusual ingredients in traditional distillations to yield novel, big, aggressive flavors in Corsair’s spirits. Born and raised in Nashville, Tennessee, Andrew spent time in Boston and Houston studying and working on biological systems. 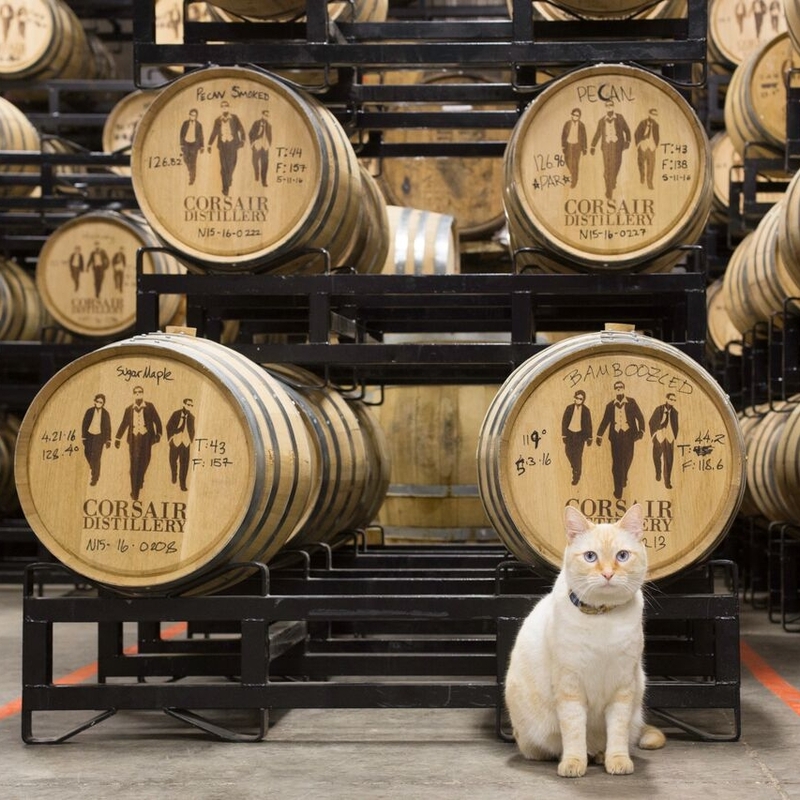 On returning to Nashville, he helped build a series of technology startups, leading him into distillation. New Jersey native Amy Lee (Gogo) Bell has a background in copywriting, branding, and media, and has worked for creative advertising agencies and production companies, such as the Attik and Notorious Pictures in New York City, before moving to Nashville to focus on writing. As a writer, she has worked for publications such as Shecky's NYC, TimeOut New York, The Nashville Scene, The Tennessean, and nFocus Magazine, focusing on bar, drink, cocktail culture, and nightlife. 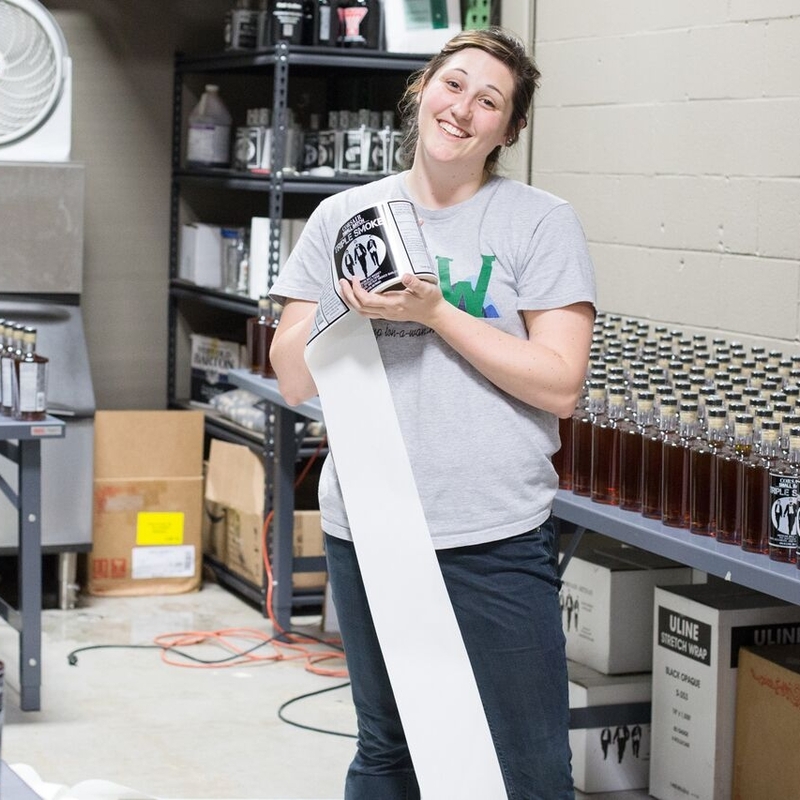 She now uses her writing and branding skills to preach "Booze for Badasses" to the masses by working on the marketing side as a co-owner for Corsair.